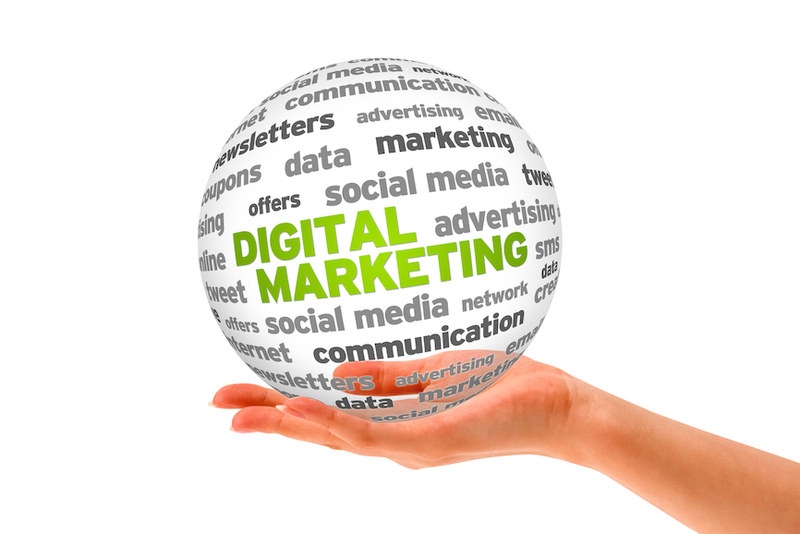 The key to successful digital marketing, however, is having a well thought out and effective strategy. Who are you aiming your product and service at? What do you know about your customers? Ideally, you should spend time creating an avatar of your perfect client – this is who you keep in mind during the whole digital marketing process. Once you have the “who,” you need to know the “where,” and research is the name of the game here. You need to answer questions such as what digital channels do your ideal customers frequent, do they read blogs, use social media (if so, which platforms) or are they more likely to respond to a targeted marketing email. If you try to blanket market all channels, your strategy will be a bigger flop than fireworks in a storm. Obviously, your end aim is to sell your product or service, but your value is what will make the customer want your product over another. Your value could be improving the customer’s life experience, generating more business for them, removing a difficulty, giving them back time, providing information and education. Whatever value you choose, it must reach the client on both an emotional and logical level, as very few purchasing decisions are made purely with the head. Once you have researched your big three, the next step is to put it all together. Let’s say your product is designed to cater to females in their late 30’s. Your research has also shown that they spend their free time on Facebook and respond well to “like” requests. They are very busy and their “pain point” is a lack of time. Now all you need is a campaign that reaches out and speaks to those specific customers through the channels they frequent, offers your products or services in the most time-efficient matter possible, and use their tendency to “like” to spread the word. Getting your campaign up and running is not quite the end; you must monitor and analyze your campaign to ensure that it is meeting your initial goals. Where there is a disconnect, return to your original strategy and see what changes are needed for better results. Having a strong digital presence is no longer arbitrary or optional. It is mandatory and deliberate. And, if you build out the correct strategy and use the right tools to help you execute that strategy, you increase your chances of succeeding to maintain and grow your business. Now, go digital or go home! If you want to learn more about how to reach your audience with the right message at the right time through the right channels, please feel free to reach out to me at steve@unoapp.com. I’ll be more than happy to chat. This article was syndicated from Business 2 Community: Go Digital or Go Home!